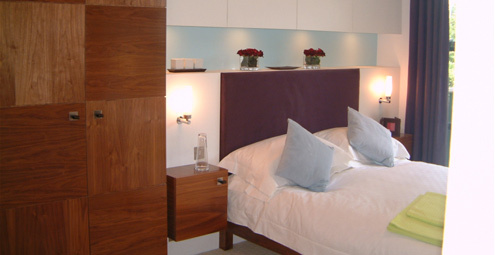 Vincents have been developing attractive, workable and affordable customer and working hotel environments for many years. We can help whatever your requirement. Recent work includes the build of reception areas, bespoke reception desks, sliding doors, bespoke wood flooring, bespoke furniture for guest bedrooms and much more. Our customers are always assured that the highest quality standard of finish will be achieved. We pride ourselves on providing first class craftsmanship and excellent service on every project. 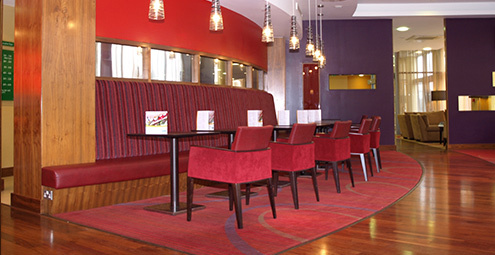 Read more about our work for the Holiday Inn in Norwich. Make sure you contact us for a free consultation and quotation.